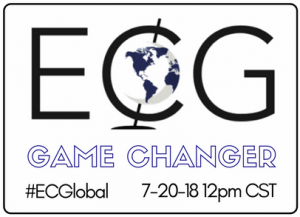 Join me at https://www.edchangeglobal.com/ for a celebration of Global Change in Education. Choose from a vast array of presentations – including mine, which discusses the need for building relationships before reporting on learning progress. The link to my presentation is https://edchangeglobal.sched.com/event/03af2a497d47eea4bcd1b3493fae8921 and you can access resources to it in the previous blog post.